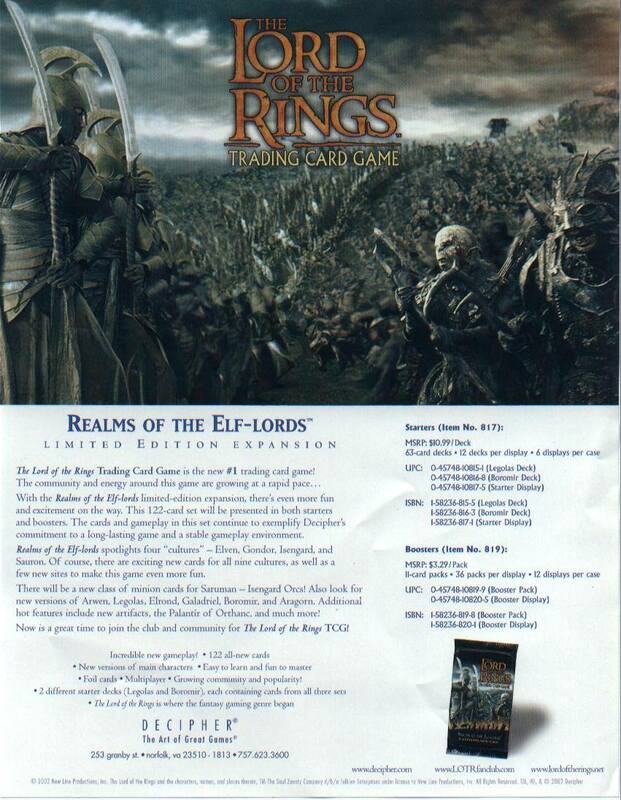 Realms of the Elf-lords spotlights four cultures: Elven, Gondor, Isengard, and Sauron. There are two different minion cards for Saruman. 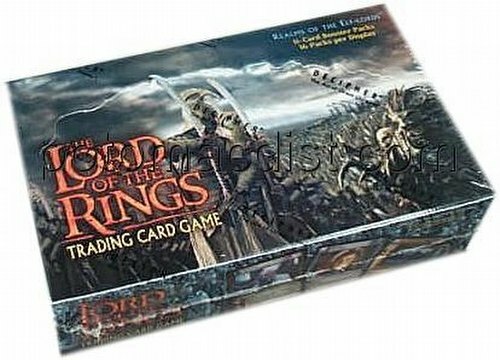 Also included in the set are lots of new Orc minions, two new Arwen cards, a new Legolas card, as well as new versions of Elrond, Galadriel, Boromir, Aragorn, minions, artifacts, the Palantir of Orthanc, and much more! 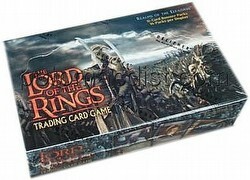 Each card in the set is also available in a diffraction foil version. On average, there is one foil card in every six packs.